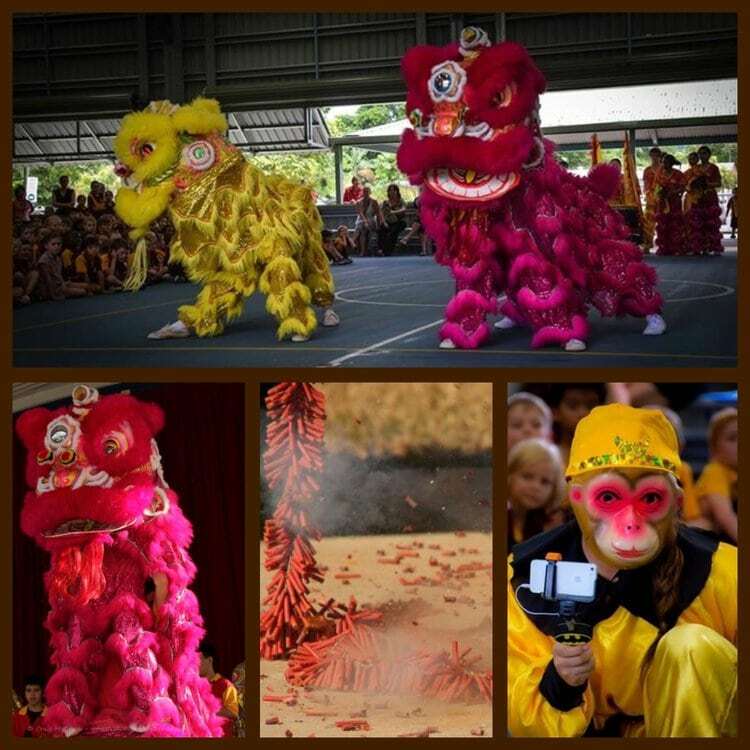 Edge Hill State School students enjoyed the Cairns Chinese New Year Celebrations this week with a visit from the Lion Dancers. What a great crowd!!! !